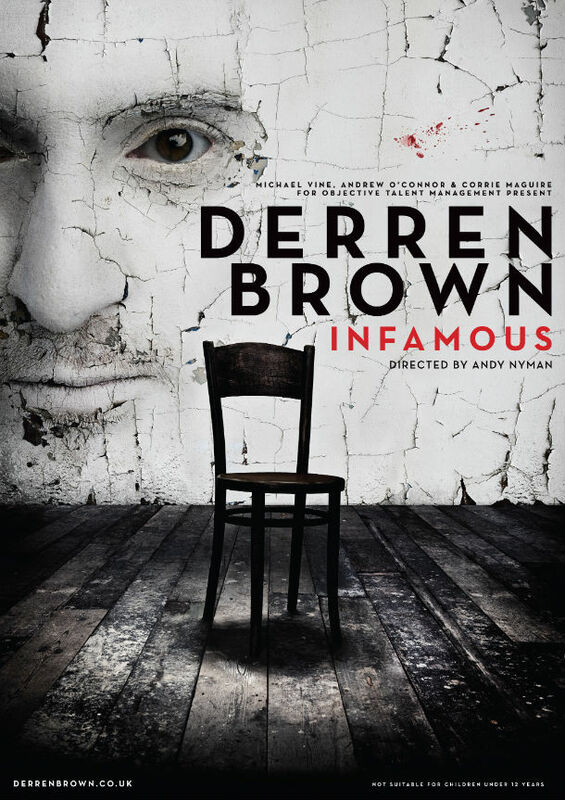 Last night (21st May 2013) was that special time again when I headed off to see a new offering from the master that is Derren Brown, this time wrapped up in his new stage show Infamous at the New Alexandra Theatre Birmingham. I should say two things before I continue, if you know me or you read this blog already you will know I am a little biased towards Mr Brown, I am a big fan of pretty much all he has done. Also as with all his shows, he does request no specific spoilers so everyone gets the full viewing experience. Now I have seen everything Derren has done, both a combination on TV and in person. 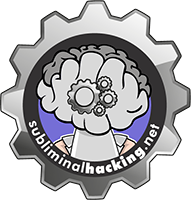 I love it all, the new stuff we see on TV lately is very different to the older stuff like Mind Control, but different isn’t bad, its well different. I think it aims to expose the viewer to different perspectives, as well as giving the people that participate a potentially life changing experience. However seeing Derren in anything live for me is really where you see him in top form, and Infamous really didn’t disappoint, and as much as I loved Enigma and Svengali I really appreciated Andy Nyman being back on the scene. I guess with that its no surprise I thought Infamous’s feel and production was more like the older shows “Something Wicked This Way Comes” and “An Evening of Wonders”, and for me this is much more how I like it. Essentially its Derren properly wowing us with himself, less props more mental mojo and dexterity. This entire performance felt alot more personal, with Derren sharing what seemed some personal and emotional thoughts and experiences as well as some very motivational take aways, all very inspiring indeed. The set background was very impressive, in some ways it was simplistic but really added to the effect and feel of the show. This show also included alot more audience participation that the last few which is awesome, and as I mentioned before you really get (in my mind) more first hand exposure to the processes and techniques that first made everyone aware of Derren’s skills all those years ago, as well as those opinions and experiences he has brought to TV of late. What you are constantly reminded of every time you see Derren is how much of a professional he is, hes ability to manage the audience, perfection in his presentation and skills, and also how personable he can be, but also a great sense of humour. I know its abit vague (aka no spoilers), but when you go see this show you will not be disappointed So many draw dropping moments, and even if you have an understanding for the techniques Derren employs (Hypnosis, Sleight of Hand, Mentalism, Sudo Psychic stuffs), I guarantee there will be many times where you think to yourself, how the hell did he just achieve that. Save the tracking back until later though, or you will miss more opportunities to be amazed. As always I left the show inspired even more to continue to develop both my skills, but also myself and others. Enjoy the show, and as always leave comments.